i’m off to Gambier Island this weekend to relax, maybe shoot some personal work, and catch some crabs. i’m taking along a couple of new toys i’ve just picked up; the new X-Rite Color Checker Passport, Kodak Zi8 pocket HD camcorder, and The Pod camera stand (though it’s more of a bag… pillow… thing). should be lots of fun. i picked up the Zi8 to start doing behind-the-scenes videos on my shoots. used it earlier today at a portrait sessions and the video is pretty decent for a little guy. 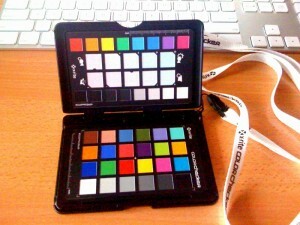 i was super excited to use the Color Checker Passport too, but totally forgot. have to start working it into my workflow. 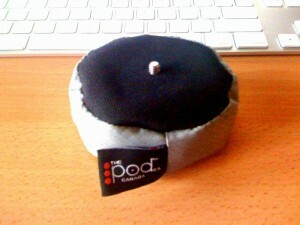 the Pod is something i’ve seen around for a couple of years now. 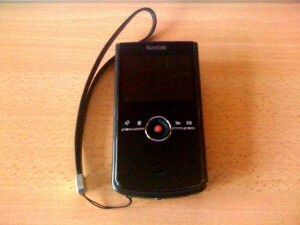 never really needed something that small until i picked up the Zi8. it seems to work pretty well. have a great weekend everyone, see you on the other side!